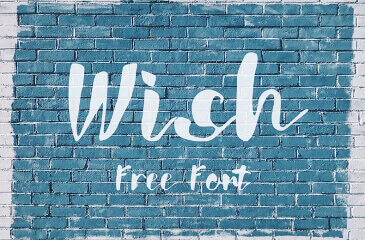 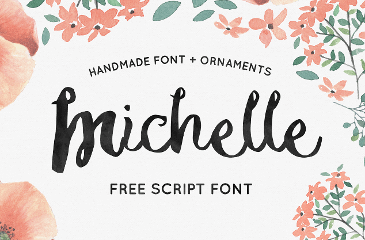 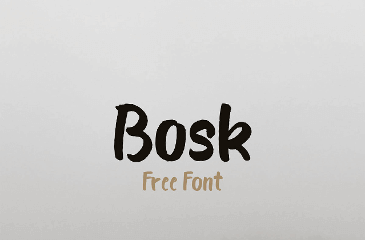 Wish is a free hand lettering script font from Rabia Coskun. 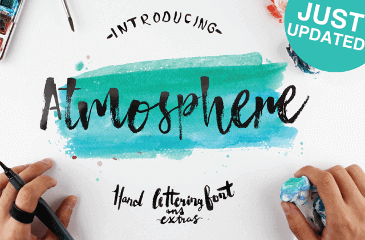 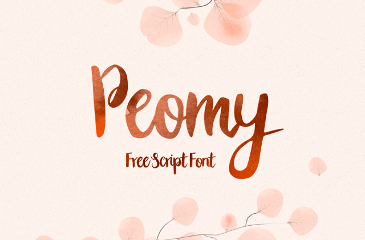 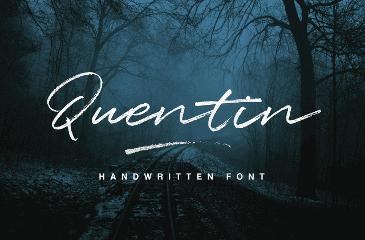 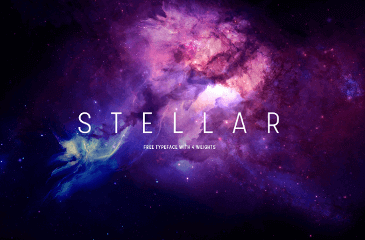 This beautiful free script font features unique wavy brush strokes that are inspired by nature. 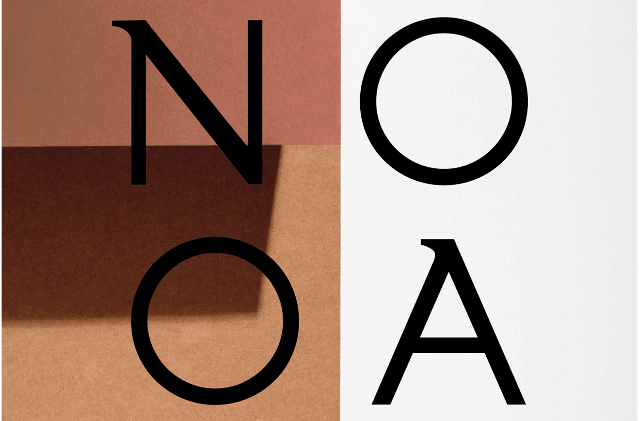 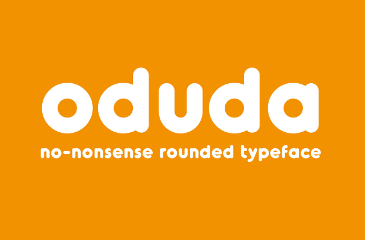 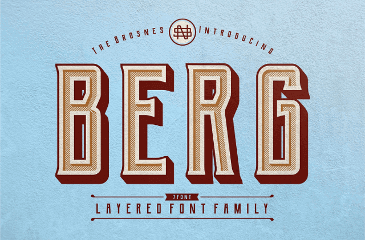 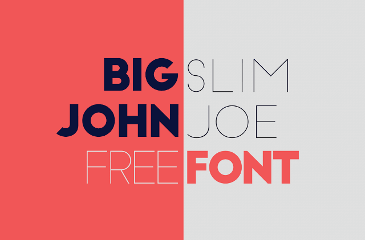 Use this fun font in your next project for branding, headers, apparel, posters, invitations and much more.